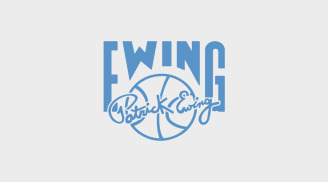 Established in 1989, Ewing Athletics is the official home of the Patrick Ewing brand of footwear. 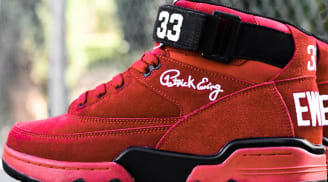 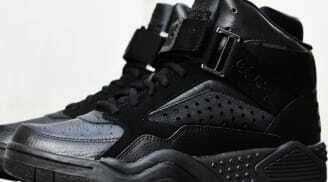 Moving beyond a signature sneaker line from a larger brand, Patrick Ewing was the first professional athlete to have his own sneaker company. 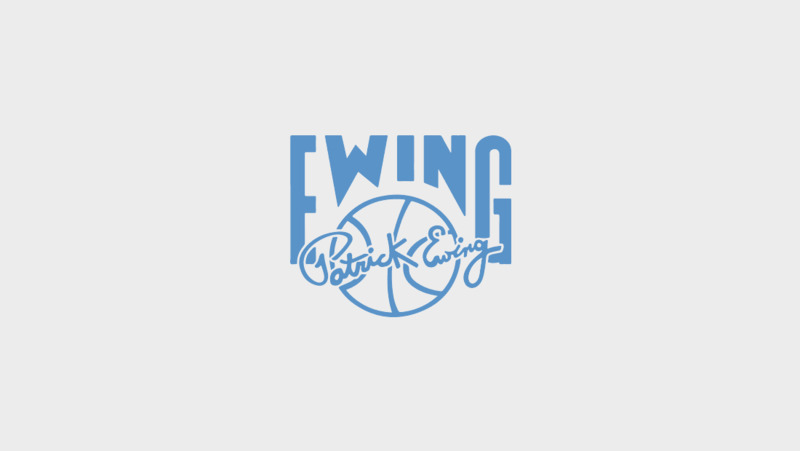 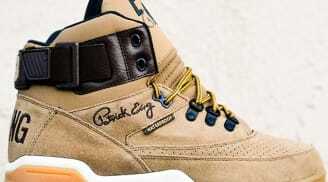 The original Ewing Athletics brand produced sneakers from 1989 to 1996 before Ewing revived the brand in 2012. 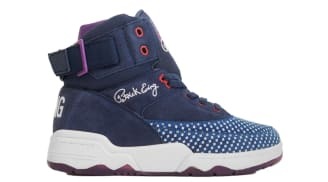 Stand out Ewing sneakers include the Ewing 33 Hi and the Ewing Guard.